A report by the U. S. Department of Health and Human Services may put to rest many of the concerns people have about the impact of adoption on children. 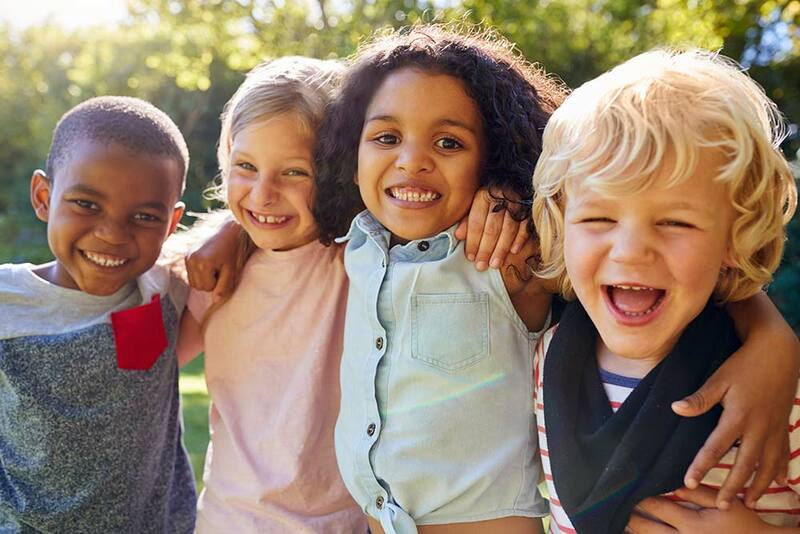 The report, entitled “Adoption USA”, was compiled from data from the 2007 National Survey of Adoptive Parents – a national survey of 2,000 families who adopted children from foster care, internationally or through private domestic adoption. Adopted children were more likely to be read to every day as a young child (68 % of adopted children vs. 48 % of children in the general population). Adopted children were more likely to be sung or told stories to every day as a young child (73% of adopted children vs. 59% of children in the general population). Adopted children were more likely to participate in extracurricular activities as school-age children (85 % of adopted children vs. 81 % of children in the general population). More than half of adopted children were reported to have excellent or very good performance in reading, language arts and math. Sixty-seven percent of respondents reported having a pre-adoption agreement regarding openness (such as visits or phone calls with the birth family) and 68 % of adoptive families reported post-adoption contact with the birth family (such as an exchange of letters, e-mails or visits after the adoptive placement). We hope this information was able to answer some of your initial questions and concerns about adoption and whether it is the right option for you and your baby. We believe that your pregnancy is not a problem to be solved or an accident to be fixed. It’s about life—yours and your baby’s. Everything happens for a reason. We want to see you make the most healthy and positive choices possible, for both of you!